David is a mature Scottish Baptist pastor living in Edinburgh, Scotland. He previously lived in Glasgow from 1970 until 2003 when he moved to the south west of the capital city with his wife Jane, whom he had married in Glasgow in 1989. From 1975 to 1999, David was employed by a Glasgow-based electrical retailer. He began that employment with the company as a van driver in 1975 and by 1999 was the Stores and Direct Sales Manager when he resigned and said goodbye in order to go to the Scottish Baptist College (then in Pollokshields, Glasgow) to prepare for pastoral ministry. During the time that he had lived in Glasgow, David had been based in Queen’s Park Baptist Church for twenty-one of those years. In the latter part of his time at Queen’s Park, he was very much involved in the church’s local area leadership in and around the Neilston area. Upon going to the Scottish Baptist College in 1999, David began to be less involved at Queen’s Park because he was then preaching as a ministerial student at other Baptist churches in Scotland. David was ordained as a Baptist pastor in 2003 after four years of study at the Scottish Baptist College. He began his first pastorate at the age of 51 at Currie Baptist Church, being inducted in 2003, and he remained there until 2012. David is now based in City Gates Baptist Church (formerly Barnton Baptist Church) in the northwest of the city of Edinburgh, where he is involved as an elder and in home group leadership and other areas of the church’s life. 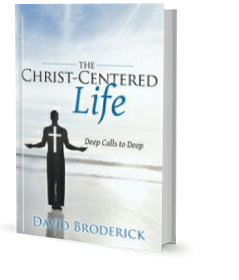 Writing “The Christ-Centered Life: Deep Calls to Deep” was a big change of direction for David, and it expanded his fruitfulness in ministry to far more people than ministry based in one church could ever have done. The book made his Christ-centered teaching available to every Christian across the world who wanted a deeper relationship with Christ. It presented a whole new world view and a radically different way of living based upon that worldview. Central to the Christ-centered world view was understanding the Scriptures from a Jewish perspective, and not reading back onto the Scriptures a Western way of thinking. 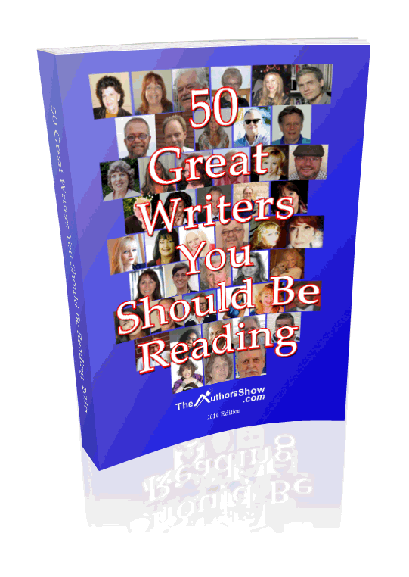 In 2015, David entered the “50 Great Writers You Should Be Reading” competition, though he really did not expect to get very far as many hundreds of authors had entered. Getting through the initial stage of the competition and into the final round was a great achievement in itself. To his great astonishment, David was one of the winners in the 2015 “50 Great Writers You Should Be Reading” competition, in which the winners were chosen entirely by public votes. Every author who entered wrote an essay telling of their journey to book publishing. The competition was run by ‘theAuthorsShow.com’ and David was one of the winners from many hundreds of authors who entered the competition. In entering the 2016 “50 Great Writers You Should Be Reading” competition, David did not expect to get very far as he knew that, once more, many hundreds of authors had entered. Getting through the initial stage of the competition and into the final round was a great achievement in itself. To his delight and amazement, David won in the Religion and Spirituality section for the second year running. The story of how “The Christ-Centered Life: Deep Calls To Deep” came to be written was then featured in the 2016 edition of the “50 Great Writers You Should Be Reading” book that was published by the Authors Show in the spring of 2016. David’s route to publishing also featured on the Author’s Show blog that was set up in the summer of 2016, as well as in the newly established online book store of the Authors Show. 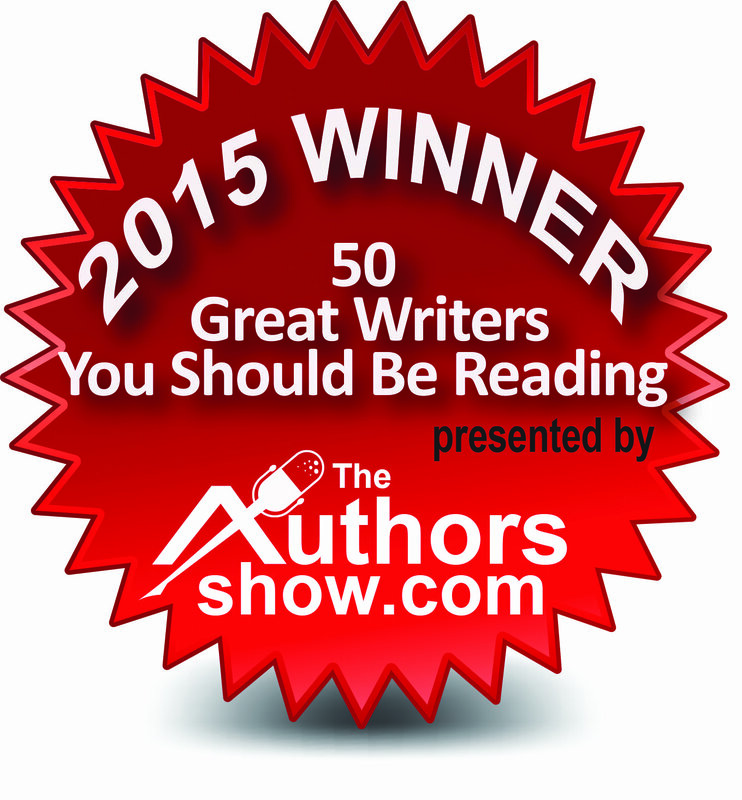 Having been a winner in the 2016 “50 Great Writers…” contest, David featured in the 2017 Edition of the book that was published by the Authors Show. David has written further books. A second book in “The Christ-Centered Life” series is finished and ready for publication, while the first book in “The Hill Of The Lord” series is also finished and ready. The third book in “The Christ-Centered Life” series is currently being written as is the second in “The Hill Of The Lord” series. David is now experiencing the expansion of “The Christ-Centered Life” ministry into new expressions and new areas.